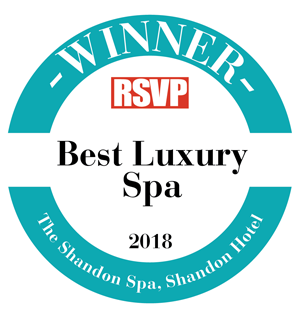 The Shandon Hotel & Spa has had unprecedented success since it opened it’s doors as a 4 star resort at Easter 2016. 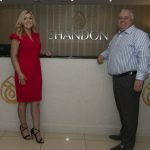 The executive managment have closely analysed the performance and demand as the business grew and with their finger on the pulse, they identified areas of growth which would meet the ever growing popularity of the Shandon. Just recently the Shandon unveiled a new feature staircase to the front of the building which makes way for the newly launched Marbles Restaurant and some of the newly built bedrooms which will be on sale from May 2018. The new staircase transforms the exterior and ties in the luxury spa with its appealing cladding and the new roof modernises the entire property. The introduction of the new restaurant and an additional newly built 18 bedrooms makes way for a huge expansion, allowing the hotel to cater for corporate, leisure and wedding business simultaneously with ease, comfort and professionalism.  The award winning luxury spa has been an exceptional hit with locals and tourists, so much so that there are plans to extend the spa in the not too distant future. Plans to introduce a modern ‘Hair Spa’ within the spa has been finalised just last week with a view to launch in June 2018. Carolynne Harrison, General Manager remarked that a luxury hair, nail & makeup space is the only thing our guests continually suggest, we run our hotel & spa with our guests pleasure and comfort in mind so if we hear it enough, then there is no doubt, it will be introduced. I’m very excited at the prospect of spending the day at the spa and not having to leave, looking like I’ve just been at the spa she laughed – there is nothing more luxurious than being pampered from head to toe, having your hair treated, blowdried and even having your makeup done! 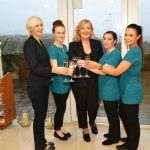 Carolynne confirmed that it will be a salon that provides a full service in terms of cutting, colouring & hair spa treatments, she also added that they are in talks with various specialists in terms of hair loss solutions, hair extensions and even non invasive cosmetic procedures. Eibhlin Cannon, Spa Manager said she is very excited to have the expertise of Kelly McCarthy in the creation & launch of the salon, Kelly has owned and operated very successful salon’s in London which is sure to give us a real edge in the market. 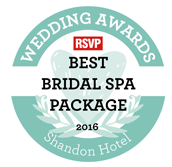 To apply, please email resmanager@shandonhotelspa.com for an application form.